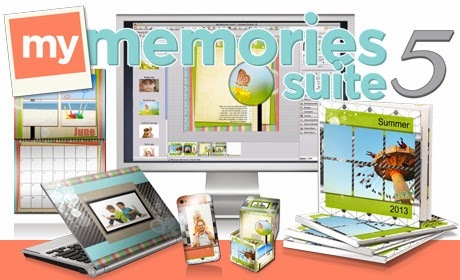 Easy install directly into MyMemories Suite Scrapbooking software. 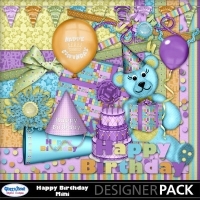 Purchase My Memories Suite scrapbooking software Here or General use installer for other software applications (i.e., Adobe Photoshop & Photoshop Elements, Paint Shop Pro, etc.). Please Note: Album and Photobook templates are intended for installation in the MyMemories Suite software only. The General download will still contain all of the digital paper and page element files and template pages in a flat jpeg format so that you can recreate the template. The layered pre-built pages are not available in the general download. You do need to create an account on this website as all download options are available after checkout by clicking the “Access Your Downloads” provided on the order confirmation page. You may also access your downloads after logging into the My Account section located at the top right of the website. Available free until April 20th. This award winning software will help you create beautiful albums, projects, and custom gifts in a matter of minutes.